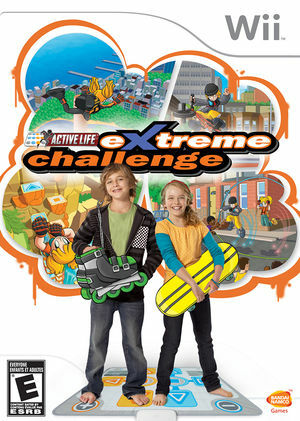 In Active Life: Extreme Challenge jump on the mat, grab your Wii Remote, and challenge your whole body in 15 fun, adrenaline-fueled single and multiplayer activities like base jumping, rock climbing, skateboarding, BMX, street luge and wakeboarding! This game is known as Family Trainer: Extreme Challenge in Europe, and Family Trainer 2 in Japan. The graph below charts the compatibility with Active Life: Extreme Challenge since Dolphin's 2.0 release, listing revisions only where a compatibility change occurred.